What's more fun than watching the changes in your baby each month!? 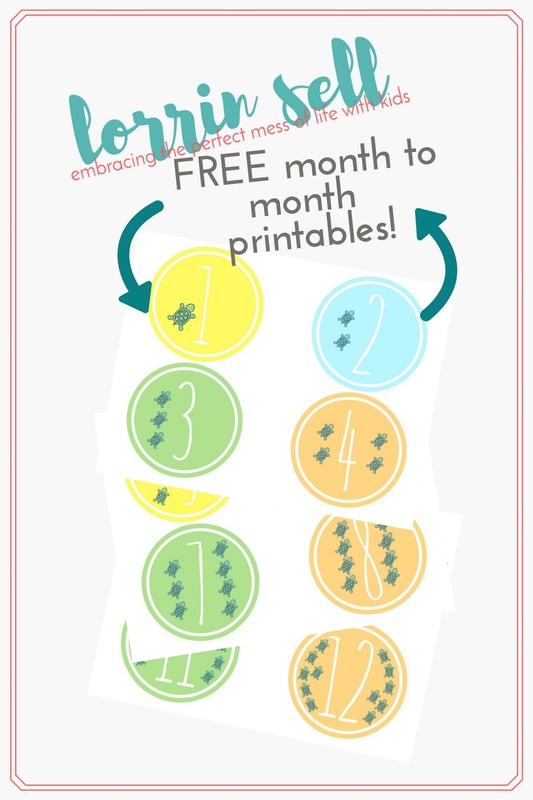 i need these month to month belly stickers!! subscribe to get your free month-to-month printables for IMMEDIATE download, and stay up-to-date with everything that's going on around these parts!! YAY!! it worked! now go check your email for a confirmation email. © Copyright 2019 Lorrin @ embrace the perfect mess. All rights reserved.